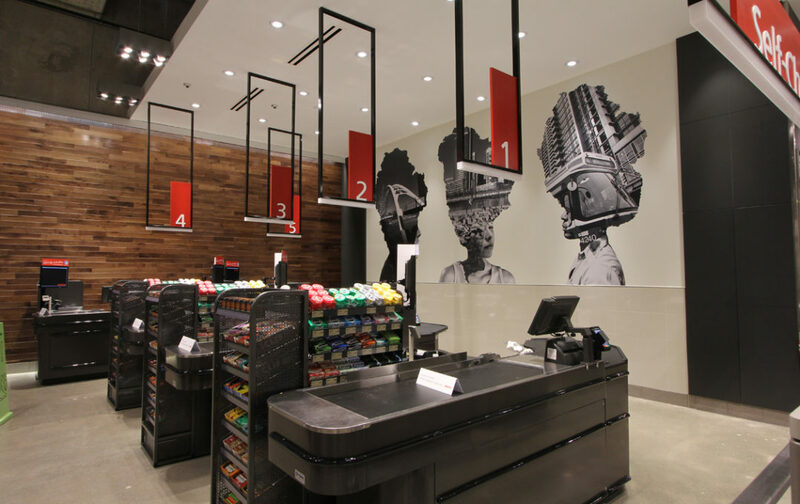 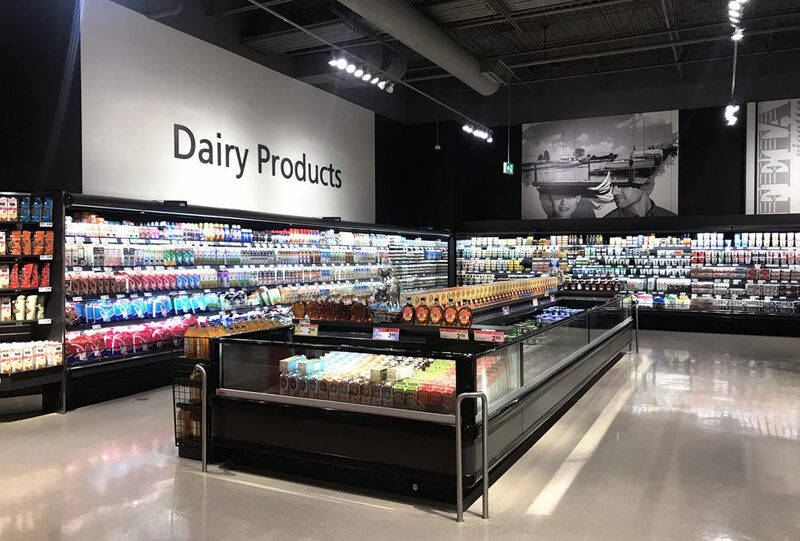 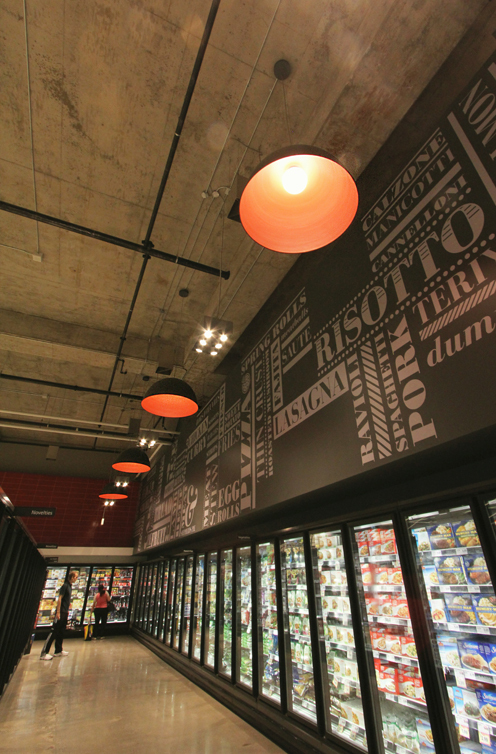 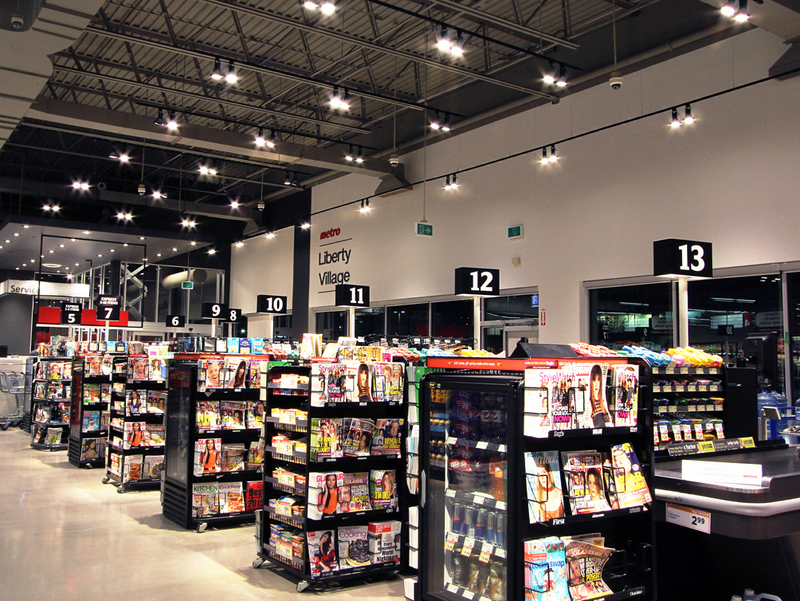 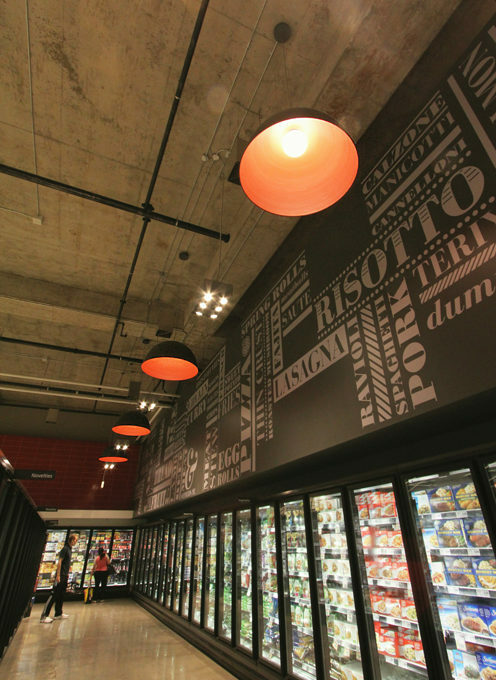 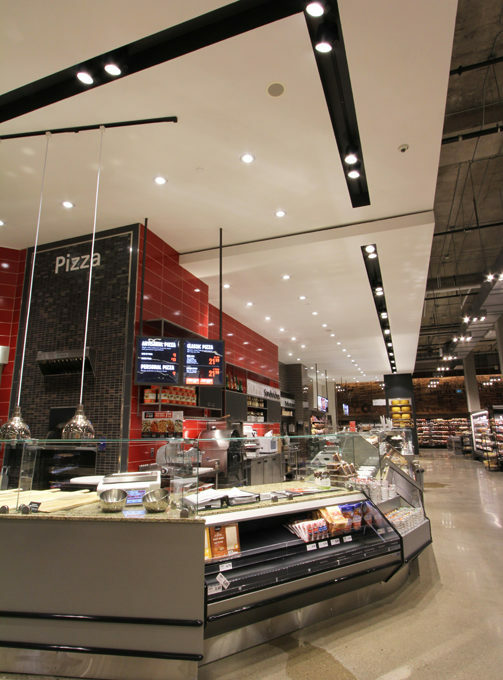 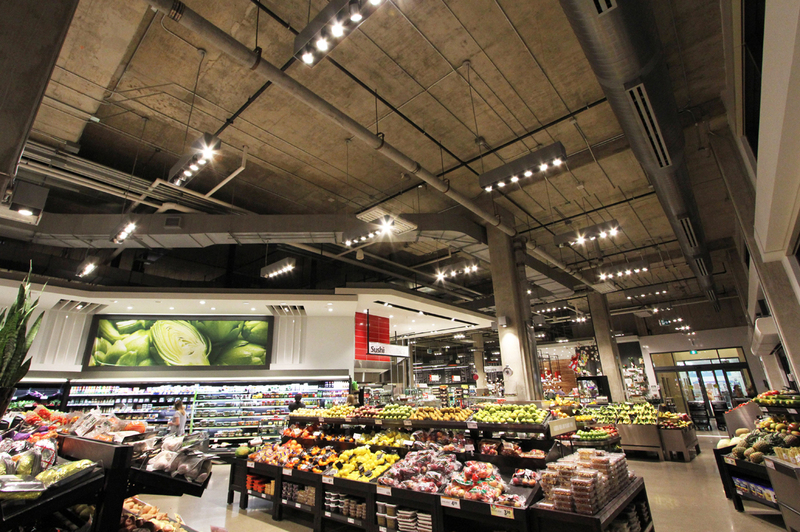 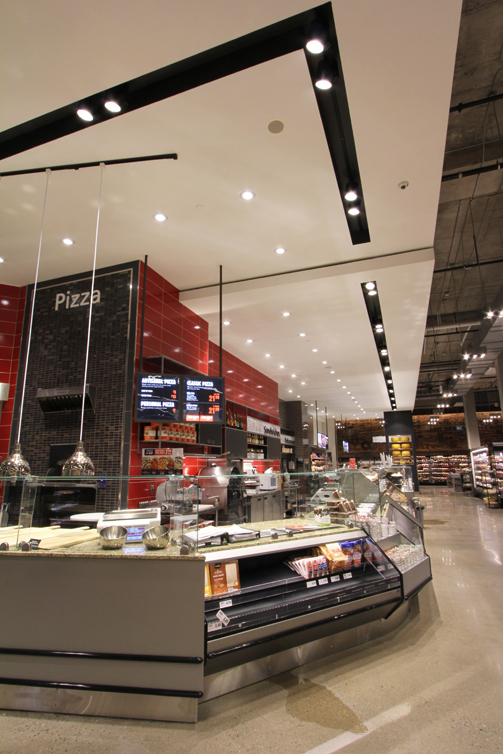 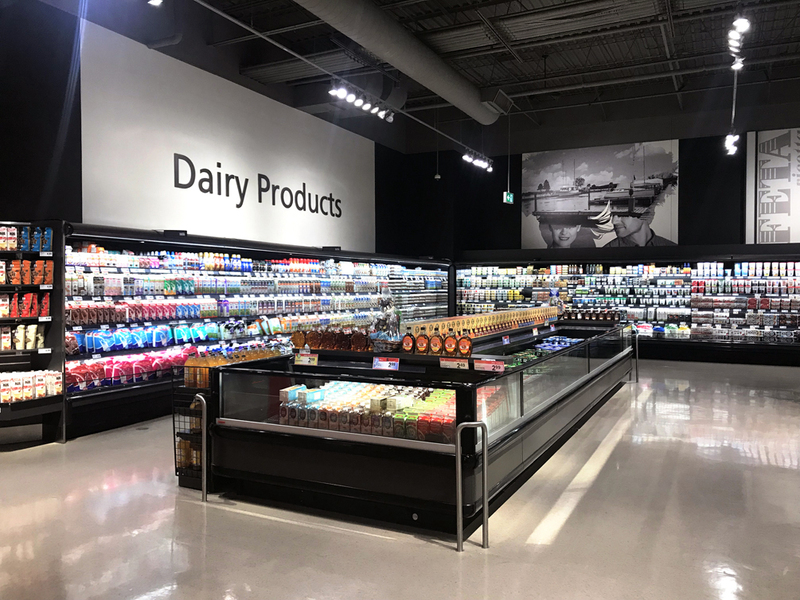 The Metro and Food Basics grocery store renovations are very fast moving projects with tight budgets, and GMLD is proud to keep pace, providing quality lighting design amidst tight project constraints. 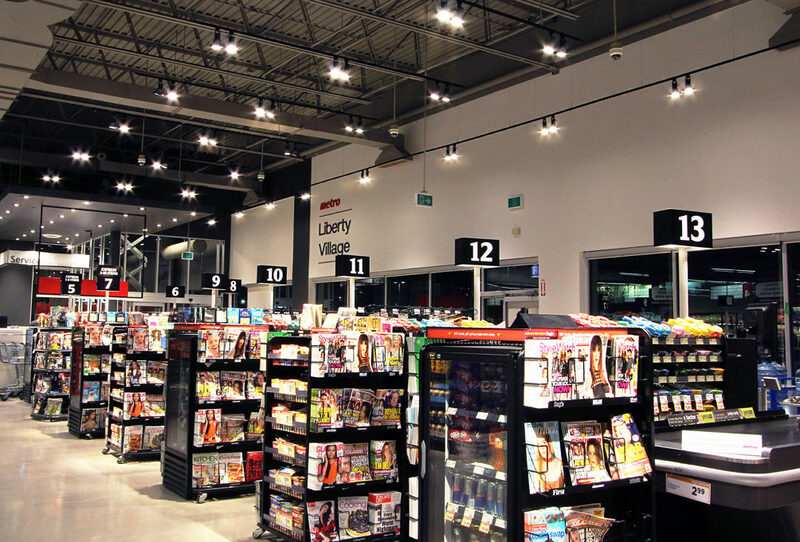 Lighting master plans are not just for urban design – they can play an important role in ensuring brand consistency and improve access to lower lighting equipment pricing. 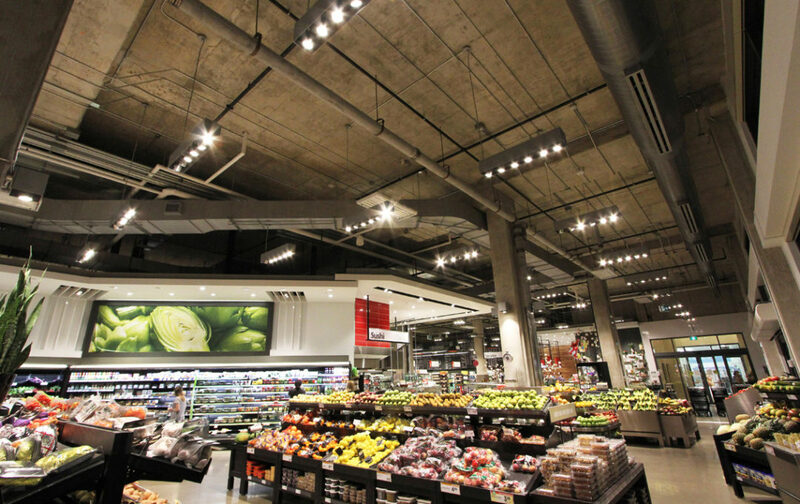 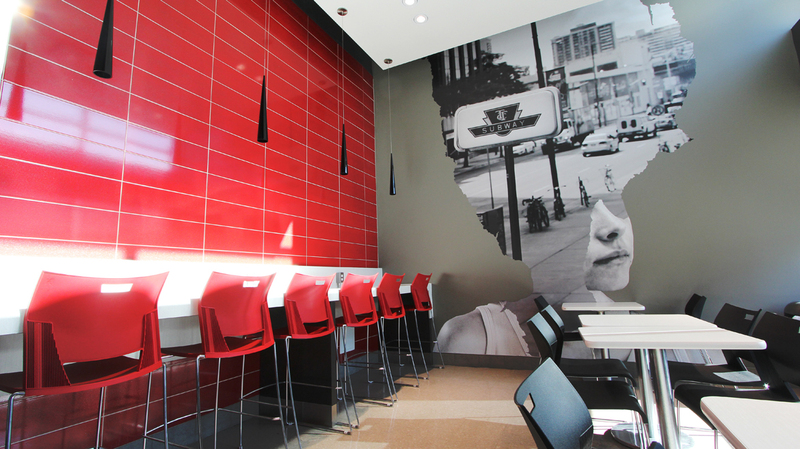 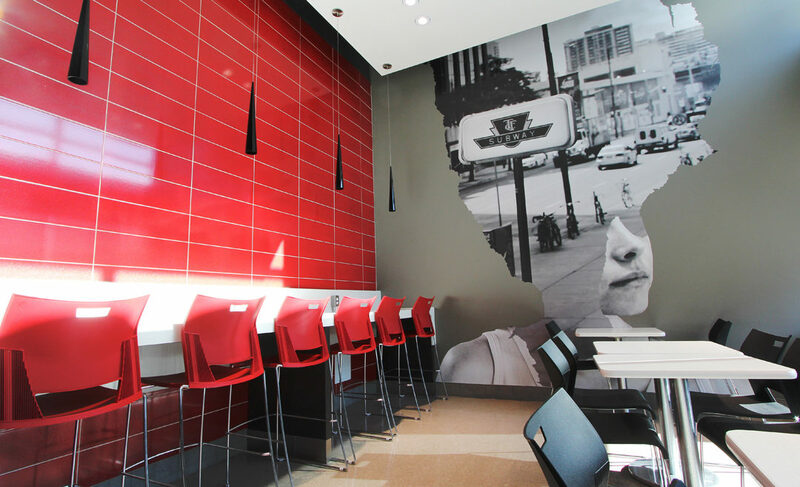 Contact us at GMLD to see how we can assist in developing lighting design guidelines for your projects, or to put our retail lighting design experience to work for you!